KAMPALA– Social networking giants Facebook this week signed an agreement with telecom company Airtel Uganda to improve the communication company’s infrastructure in the country. The agreement was announced at Kampala Serena Hotel by Mr Kojo Boakye, Facebook’s African Public Policy manager, Yonas Maru – Managing Director of Bandwidth and Cloud Services Group (BCS), a wholesale bandwidth provider focused on deploying infrastructure in East Africa. 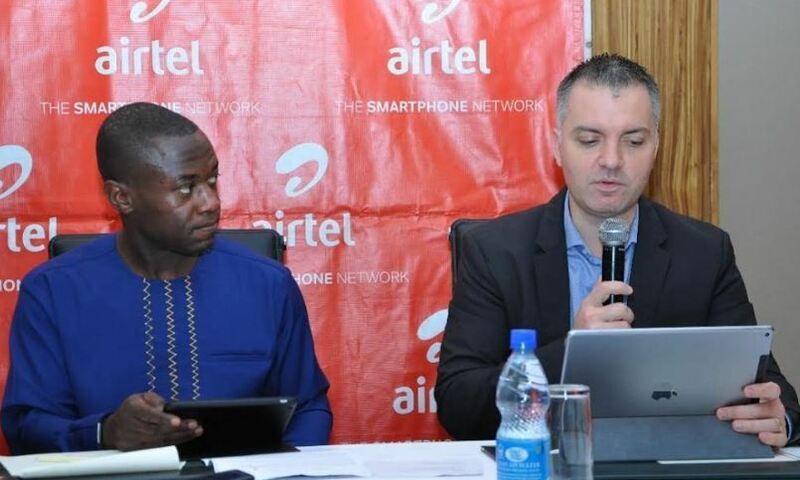 Others included Anwar Soussa, the Airtel Uganda’s Managing Director and were witnessed by Mr Bagiire Vincent Waiswa – Permanent Secretary of Uganda’s ICT Ministry alongside UCC’s executive director Godfrey Mutabazi. According to Facebook, a total of nearly 800 KM of the optical fibre will be laid in Northern Uganda including Gulu, Adjumani and Arua. other areas include Koboko, Nebbi and Kamdini areas which will be funded jointly by Airtel, BCS, and Facebook. The project will provide backhaul connectivity covering more than 3 million people in Uganda and enable future cross-border connectivity to neighbouring countries. Uganda has a population of 13 million mobile subscribers, with a growing consumption for data and internet services from telecoms.